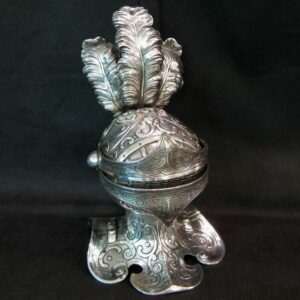 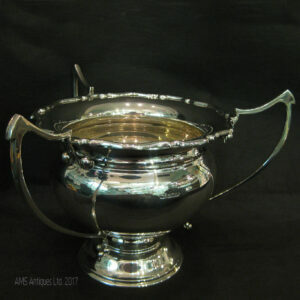 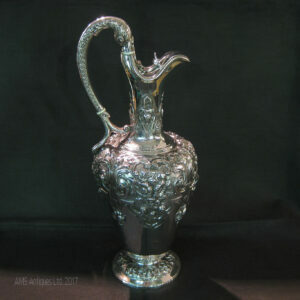 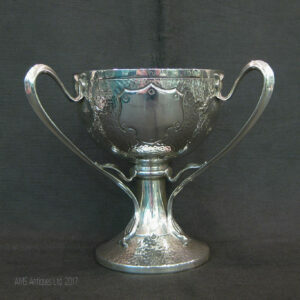 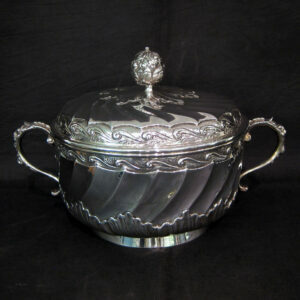 Ornate Dutch silver bowl with cover. 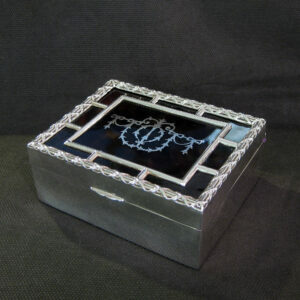 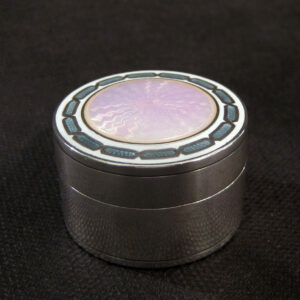 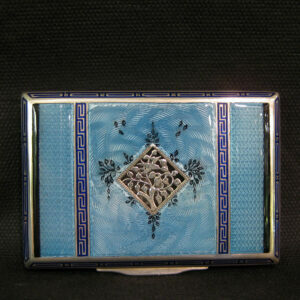 Pretty silver and guilloche enamel pill box. 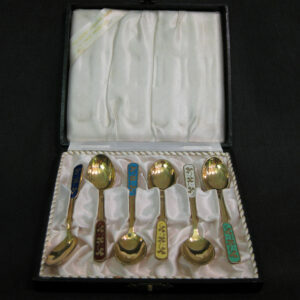 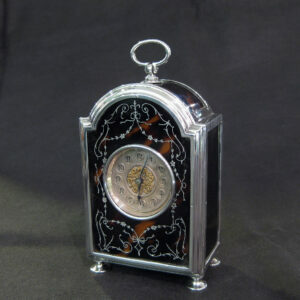 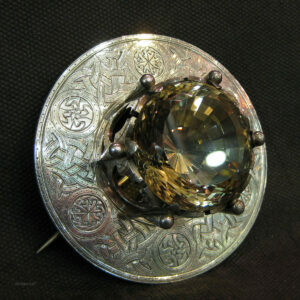 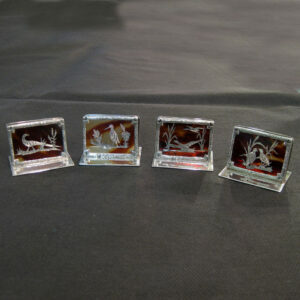 Rare Silver and enamel pomander.